Win the Ultimate AMBITION Experience! Register for AMBITION 2019 by January 31, and you could win the Ultimate AMBITION Experience! One lucky Consultant is going to get round-trip airfare for two, accommodations, exclusive VIP treatment and more. We’ll host a live broadcast on Facebook Live on Thursday, February 14 to select the winner. Now through February 15, Sunrun will give eligible homeowners in all Ambit Energy Sunrun markets $250 to sign up for solar energy. You read that right. Sunrun is literally paying your Customers to save money! Download the flyers on PowerZone to learn more! We’ve created a new website for Ambit Cares, one that’s easier to navigate and more informative than ever. Check it out at AmbitCares.org to learn more about how you and other Ambit volunteers are making a difference in the fight against hunger in America. Just in time for Volunteer Week taking place February 10-16 – a new, easy-to-use Ambit Cares Volunteer Event Tool for PowerZone. Now SCs and above can add local volunteer events to PowerZone’s calendar just like our popular Business Meeting Scheduling Tool, and anyone can use it to find local volunteer opportunities. 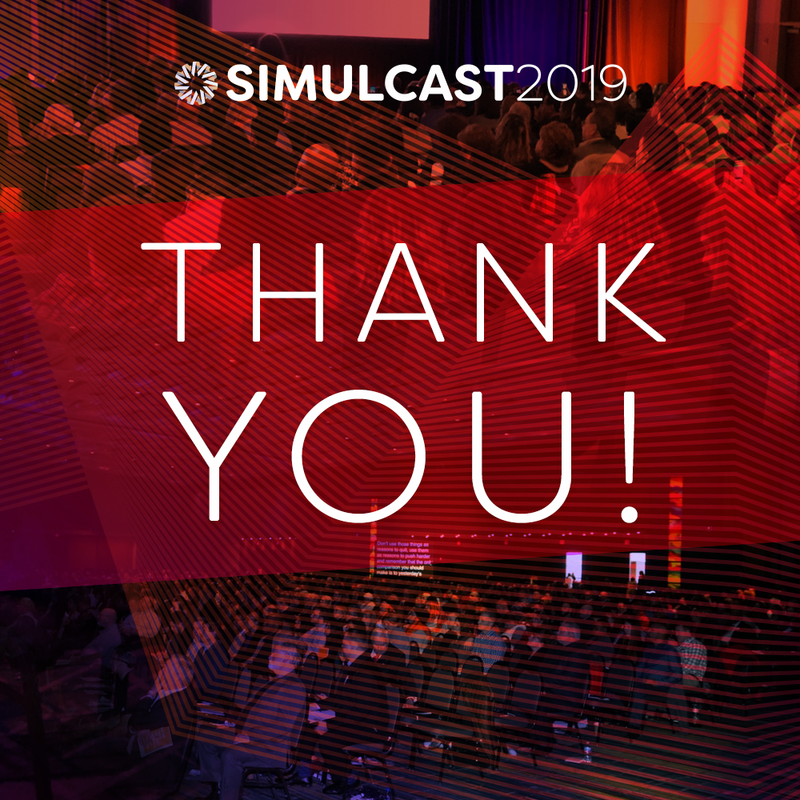 Finally, thanks to all the great speakers and attendees who made Simulcast such a great success. Here’s to a great year ahead and we’ll see you in Dallas for AMBITION, August 28-31!